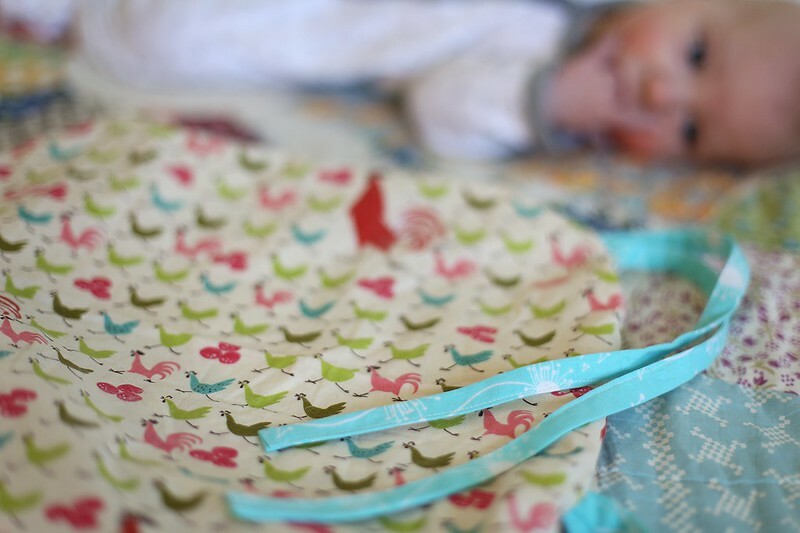 With Baby F being happier and calmer overall, I am feeling the itch to sew. I am not quite ready to tackle summer dresses for the girls yet but a little kitchen/baby project should be a good warm up. Goodness, it has been far too long!